Is your business at risk? Get your free report today! 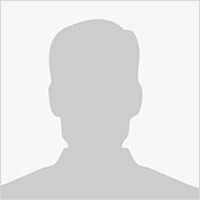 The HR environment in Australia is becoming increasingly complex. It is extremely difficult for businesses to ensure they are compliant and keep up to date with their risk exposure. Issues such as bullying and harassment, vicarious liability and updates to modern award and pay systems only serve to further complicate the landscape. Book your free appointment with one of our experienced consultants to understand your organisation's risk profile and receive recommendations for improvement. Our consultants will guide you through a questionnaire, while taking the time to understand your business. Following your appointment you will be provided with your complimentary report detailing your current risk profile and providing some recommendations for improvement. This report is invaluable to many businesses. Contact us at info@dlpa.com.au to make your booking today and take control of your risk. 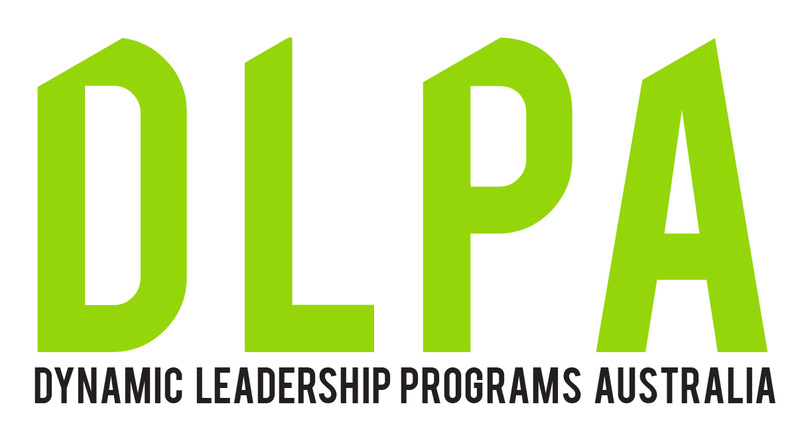 DLPA are a consultancy firm, focusing on utilising the human capital of an organisation to create competitive advantage. We are passionate about positive change, and supporting individuals and organisations to reach their full potential.